Ajustable length and fixed length. 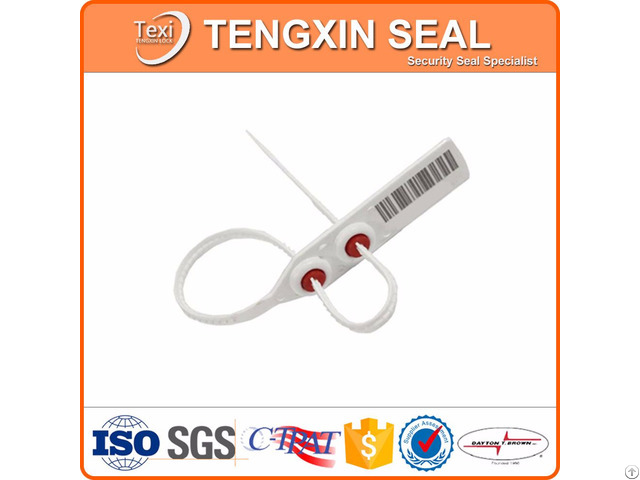 Total length can be from 10 cm to 70 cm. 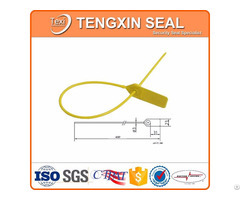 We have various security seals design, and believe you can find one suitable for your purpose. 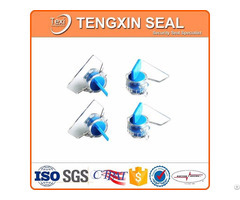 If you finally couldn't find and have better designs, we are glad to provide ODM & OEM service. It will be a pleasure to receive your sample request. 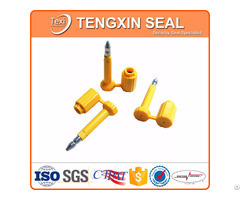 Please tell us your requirements and contact information.